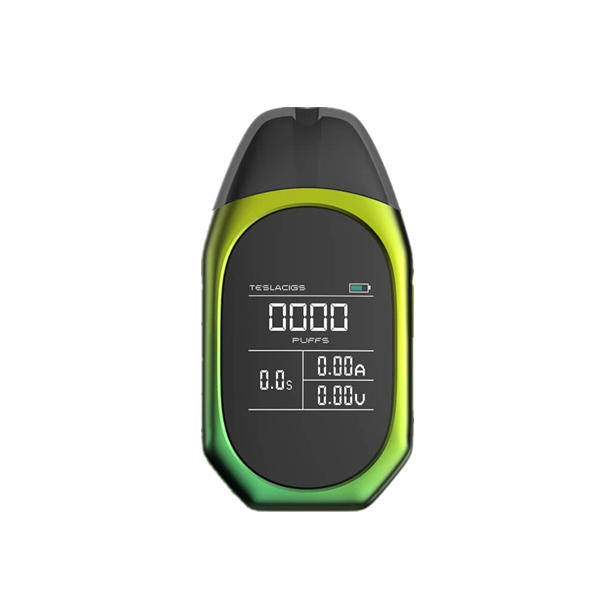 The TPOD kit is a new stylish and highly capable addition to the Tesla family products. It is manufactured with an ultra-portable design to make it perfectly suitable for the on-the-go style of life. 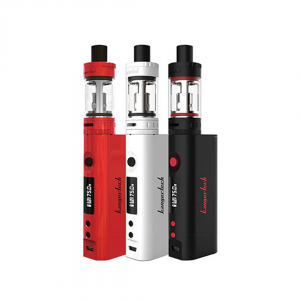 The pod system comes with a built-in 500mAh battery and can be quickly charged via a conveniently mounted USB cable. Only 1.3 hours are needed to get the device fully charged. 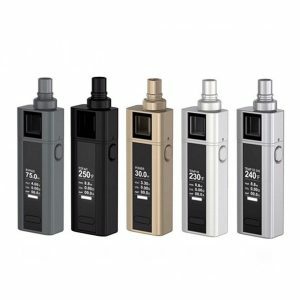 As for vape juice capacity, it can contain up to 2ml of e-liquid, pods are refillable. 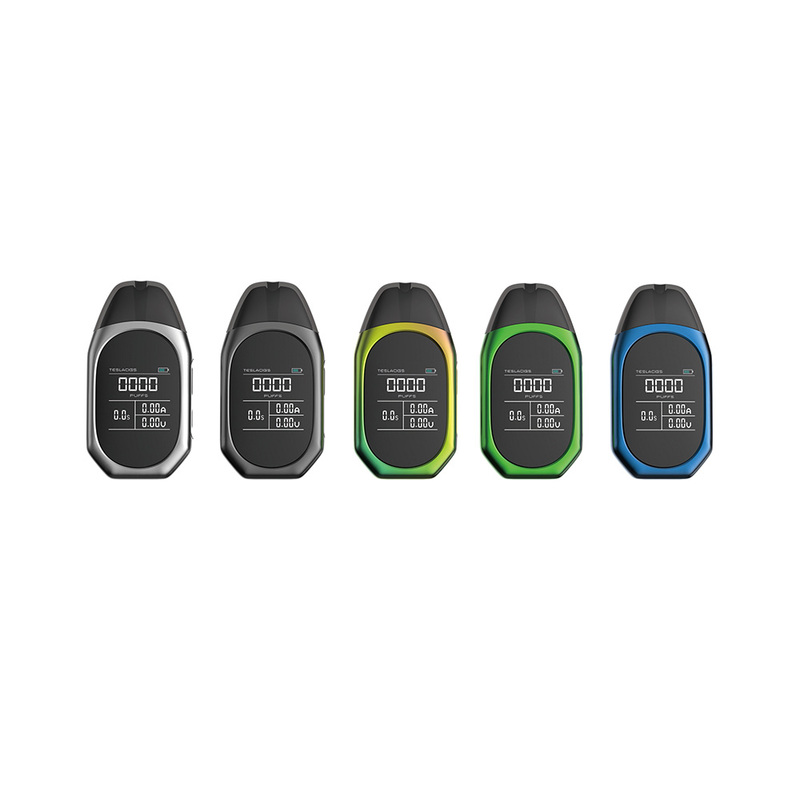 Using a powerful 1.2ohm resistance coil, the pod setup can apply to nicotine salt vape juices perfectly. 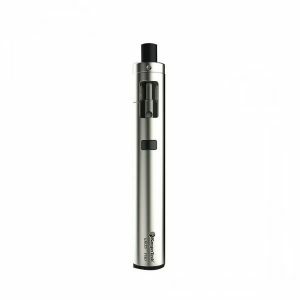 Due to a special ergonomic shape, the TPOD fits well in the hand as well as provides a pleasurable tactility. Because of a small size, you can put it in a pocket and easily carry during the day. Design-wise, it has a very fashionable and alluring appearance partly thanks to a large 1.4-inch color screen. 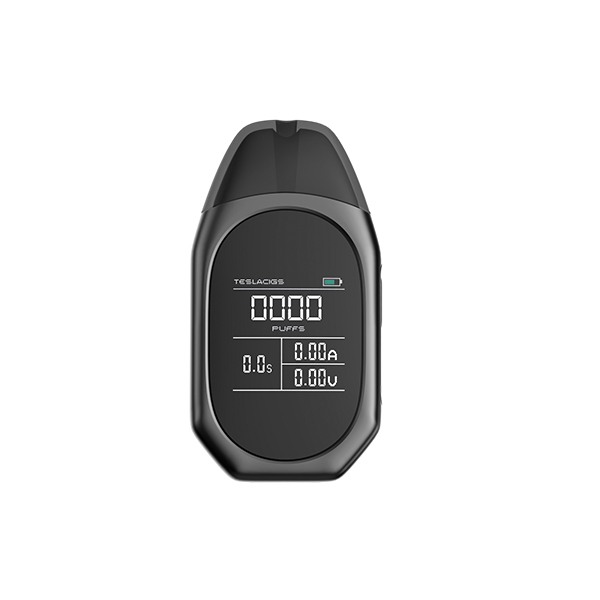 The display is both looking attractive and boasts a simple yet effective method of presenting the vaping data including the current status of the battery, a count of puffs taken, the output current, voltage, and firing time. 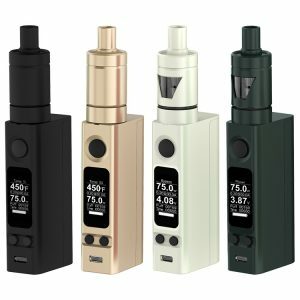 All in all, combining such features as easy setting, quick charging, compact size, and beautiful figure shape make the Tesla TPOD kit is a good option to think about especially if you are searching for a highly portable device. 5 colors are available.